 Have your next party or corporate event at Beyond Golf! Beyond Golf is the perfect place to host your next event! Whether it’s a corporate party, birthday party, or anything in between we can accommodate any size group up to 150 people. Want a full buffet, an open bar, provide drink tickets, or have everyone on their own tab? No problem! Beyond Golf can customize your event to fit your needs and provide the exact experience you are looking to have for your event. Create a unique experience for your event by providing Indoor Golf! With options from a full 18-hole round for everyone to utilizing any of the mini games, like closest to the pin, longest drive, and target practice, Beyond Golf can provide a great experience for golfers of any level. Just decide how much time you want on the indoor golf simulator and make that experience part of your next event! Note: Typical pace of play for 9 holes is 30 minutes per person. Pick and choose your favorites from our catering menu to create the exact spread you want for your guests. Have a smaller group? Selections can be made from our traditional menu for groups under 15 people. Want to play golf but bring in your own food for your event? Go for it! The only charge would be our nominal outside catering fee. Exact charges depend on the size of your group so please contact us to discuss the options available for your event. Enjoy Craft Cocktails and a vast Craft Beer selection on draft. Have everyone on their own tab for your event, make it an open bar, or anything in between. Use our full array of craft cocktails and craft beer selection to make your event special. Don’t know which option to choose? Let our team help structure the perfect setup for your event. Interested in an exclusive facility rental? Contact us and we can work with you to provide the perfect experience for your event.